Maya Banks lives in Texas with her husband, three children and assortment of cats. When she’s not writing, she can be found hunting, fishing or playing poker. 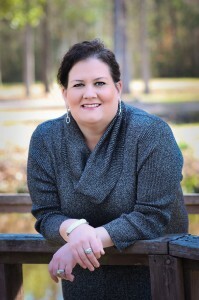 A southern girl born and bred, Maya loves life below the Mason Dixon, and more importantly, loves bringing southern characters and settings to life in her stories. Thanks so much for stopping by Literary Cravings. If you could sum up Rush in four words, what would they be? In the beginning, what or who spoke to you first? The story or the characters? Definitely the characters. I had a very clear view of Mia’s character and how she reacted in a number of situations. Why Romance? What do you love about the genre? I’ve always loved romance. I can’t imagine writing or reading any other genre. I love emotional, gut wrenching stories focused on relationships. Was there any scene or part in Rush that was challenging to write? And if so how did you get through writing it? The entire book was challenging to write. Every book is. It’s very hard to get down on paper the way I see a story in my head. I’m very painstaking when writing each scene and I will often edit it numerous times before moving on to the next. Is there another genre you’d like to explore? If so, what appeals to you about that genre? I don’t have any desire to write outside the romance genre! 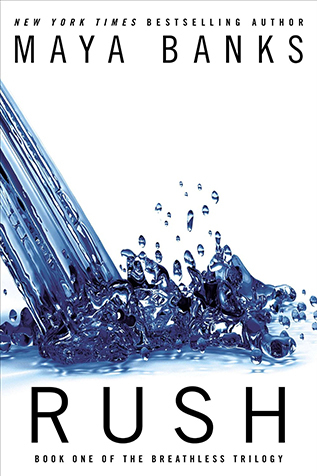 Rush is the first book in the Breathless Trilogy. What was it about Gabe and Mia’s romance that made you want to write their story first? They were the first characters to come to me. It wasn’t until later that Jace and Ash’s characters formed in my mind so it was only natural that I tackle the characters that were strongest in my mind. Thank you for taking the time to talk!